Are You in a Quandary Over Quora? Don't be. 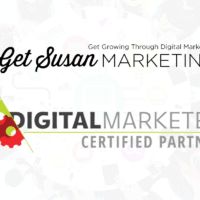 - Get Susan Marketing, LLC. Are You in a Quandary Over Quora? Don't be. I’m a self-professed social media junkie. I cannot tell you how many accounts I have signed up for with the thought that I would be at the forefront of the “new” Facebook or Twitter. However, staying on top of all the latest and greatest social media offerings is tiresome, not to mention, the majority of the time I sign up, then …. forget about it. Lately, however, I can’t help but notice the buzz around Quora. Especially now that LinkedIn has announced they are doing away with their popular Answers feature. 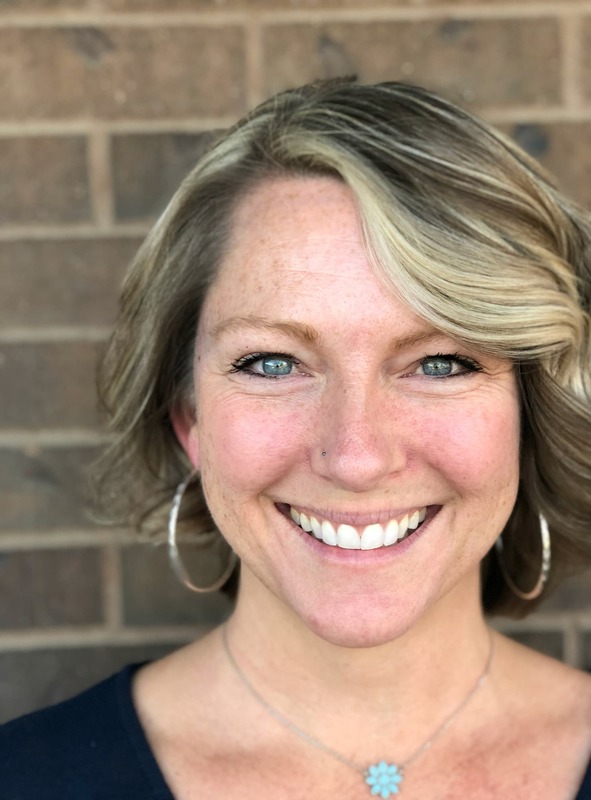 I decided to dig a little deeper into this growing, buzz-worthy platform and see for myself what all the noise is about and how it can benefit small business owners. Ok. So, Quora is basically crowd-sourcing questions and answers. That’s pretty cool, but how can it benefit you? Let’s find out. Feeling stuck? Quora is an excellent resource to find trending topics that you could incorporate into blog posts. I did a quick search on the topic of social media marketing. The Topic has more than 82k followers and Questions ranged from “Which music bands currently have the best social media marketing campaigns?” to “Pinterest vs Tumblr, which is better?” I could spend hours on this topic alone and come up with no less than 20 blog posts. No more writers block for me! Have an insane knowledge-base about about wind turbines, dog training or building a website? Use Quora as a place to chat up your know-how. I’m not saying you’re going to get business from it per se, but it can be a great place to connect with other go-getters and who doesn’t want more business contacts? I mean “connecting” in the social media way, of course. You can set up your Quora account by connecting it with your Facebook or Twitter pages. 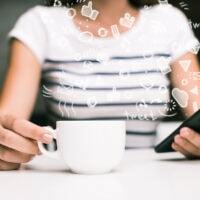 Once you’re connected – and engaging in Q&A’s – you may find a whole slew of new followers who could potentially follow you on your other social networks. Let’s say you have an idea for a new jewelry line made out of bicycle tubes but you’re not in a position to hire out a focus group. Use Quora instead! Under the Topic of Jewelry, you could ask, “Would you wear upcycled jewelry made out of tires?” Or, you could ask “Necklace vs Bracelet?” You never know what you may find out, right? You may have just started your small business and even though you know your product (or product offerings) through-and-through, you may not get your points across as well as you like. Take advantage of Quora’s free resource by engaging in conversation on the topics that relate to your industry. You’ll find your voice and may even get feedback so that you can self-adjust along the way. So, if you’re in a quandary over Quora, don’t be! Quora should be seriously considered as a part of your small business online marketing strategy – especially if you’re just getting your feet wet with social media. Quora offers a clean, easy-to-navigate interface and – especially now that LinkedIn Answers is gone – is a wonderful resource for small business owners.